This week long seminar is an intensive class that focuses on orchestral audition and performance preparation. Each student is given the opportunity to perform mock auditions during the week that simulate real live professional auditions. Becker, along with a panel of Judges help evaluate the auditions and provide immediate feedback. During the week, there are master classes dedicated to improving the performance of the excerpts as well as solo literature. In addition, there is much time dedicated to ensemble preparation with an emphasis on the low brass orchestral section excerpts. For those who wish to improve basic fundamentals, style and overall performance ability in pressure situations, this seminar is essential. 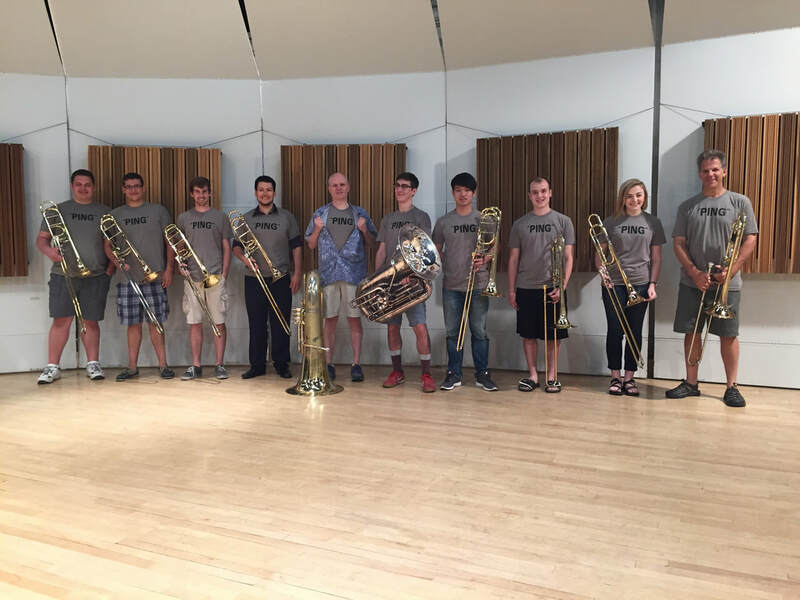 Michael Becker leads the Becker Low Brass Boot Camp and is assisted by Michael Grose, Professor of Tuba, University of Oregon and Principal Tuba of the Eugene Symphony Orchrstra.